Hank was born in Columbus Mississippi on August 10th 2010 to a family of 8 pups. I found him in a pet store in Starkville, MS in a huge barrel of Dalmatian puppies and I picked him because he had the best personality and he had a smiley face in his spots. 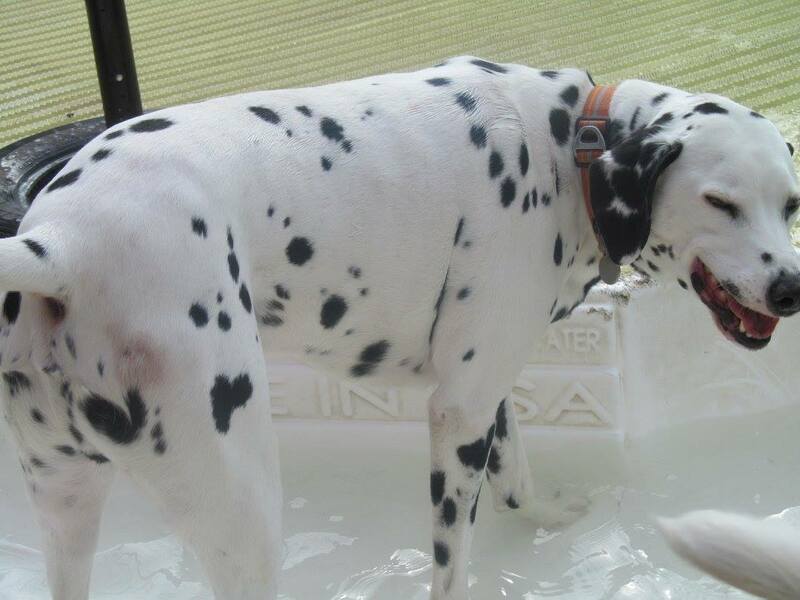 Hank enjoys playing with other dogs, the dog park, fun in the sun, boats, cars, trains and Dog Days of Birmingham! He is also very well traveled and is loved by most everyone.